Do you call yourself Asia-American, Black-American, Gay-American, and Mexican-American? Then American is not what you consider yourself, and in that, your personal allegiance is not to better America, but to better your lot in life. That has not been the American way for decades, and centuries, nor was it the idealism of the Founding Fathers when they created the Constitution. 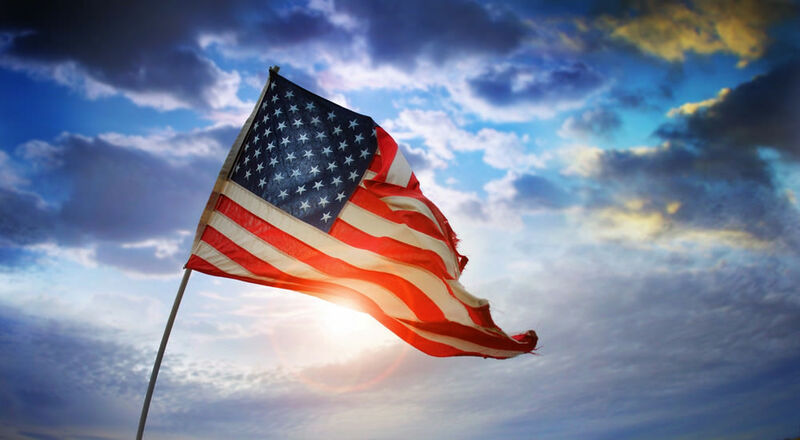 When you immigrate to the United States, it is expected that you immigrate your ideas, your allegiance, and your love of country to the United States, and not hold your security blanket from your old life. If you are the great-grandchild of a specific immigrant group, then you are no longer Hyphen-American, but American. My ancestry is Irish, English, and French. Does that make me an Irish-English-French-American? My ancestors immigrated to America over 100 years ago. I am not an Irish-English-French- American, but plainly an American. I am not a native-American, nor a Conservative-American, but an American. Why do so many people want to distinguish themselves out as a special group by Hyphen-American? It is easy to see. They want special rights, and America is a Republic built upon the best for the majority and not all these minority ideas. If you want a pure Democracy, you will find it is nothing more than anarchy because each person has some special interest that deserves special rights, and if that is the case, then every person will cause America to become something other than America.